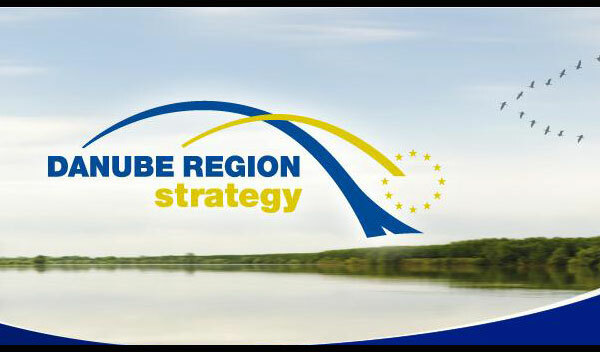 The Danube Strategy River Show project is specially designed to inform interested local organisations, people, as well as administrations of cities and municipalities in the Danube Area about the Strategy and its implications for the coming years. During 2013/14 forums in several cities in Hungary, Croatia, Serbia, Romania, Bulgaria, and the Ukraine will be organised. Márton Méhes is the permanent referent and moderator for the cultural sector. Until now, River Show information days have taken place in the following cities: Esztergom (HU), Novi Sad (RS), Smederevo (RS) and Ruse (BG), bringing new expertise and contacts for the Danube Cultural Cluster. Initiators: European Danube Academy Ulm, the Foster Europe Foundation, Eisenstadt.